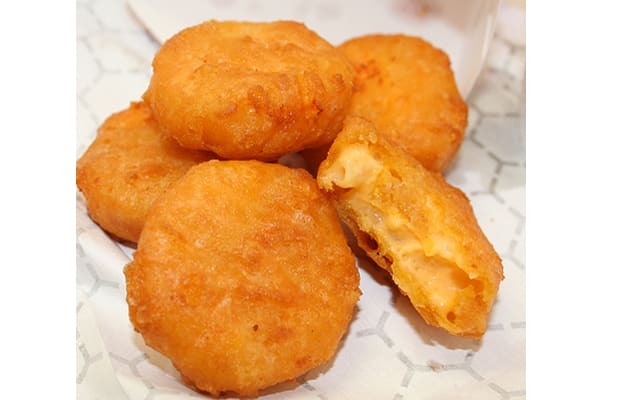 Not every gas station sells fried mac 'n cheese bites, but every gas station sells something fried that really shouldn't be. Sometimes it is fried mac 'n cheese; sometimes it is fried corn; sometimes it is fried pickles. No matter what food is tossed in the deep fryer with reckless abandon, the results are always amazing. The day we stop frying foods that aren't meant to be fried is the day our country ceases to be great.